A little help for health conscious patients. You have spent a lot on your dental treatment. You expect your current restoration to last. The basic question is whether you’re reactive or proactive when it comes to caring for your natural teeth and dental restorations. Do you seek regular maintenance care to control dental decay or do you ‘hope for the best’ until a possible problem becomes impossible to ignore and maybe very costly to treat? If you decide that you are a rather proactive patient and you want to make sure that your current restoration is complication free for a long time you can subscribe to our reduced fee, annual check-ups plan below. All your natural teeth examined and probed by all sides. Your BPE scores are taken and a new ‘Oral Hygiene Certificate’ is issued. If any doubt intra-oral X-Rays, Panoramic X-Ray or three dimensional CT scan is taken at no extra cost. If you need further treatment, written treatment plan is provided with several options and finance plans. Set up payment plan for your yearly visits on a discounted fee. Annul check-up fee will be deducted from your Paypal or bank account yearly. You will receive several reminders each year. You have the right to cancel at any time, please see full terms below. 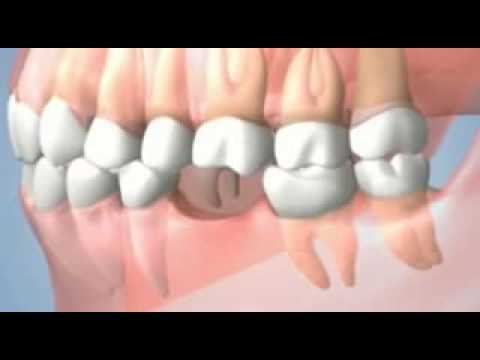 The daily care of dental implants is almost identical to the care of your natural teeth. Restored dental implants should be kept plaque free and cleaned at least twice day using a good quality brush and floss or inter-dental brush. Cleaning is especially important after meals. This is accomplished by gently brushing, giving special attention to all sides of the implant crown. You must be committed not only to daily performance of dental hygiene at home, but to regular visits to your dentist. It is recommended that you see your dentist every 3-6 months for a professional exam and cleaning. The implant(s) should be examined with an x-ray annually. What can happen if I dont take care of my dental implants? 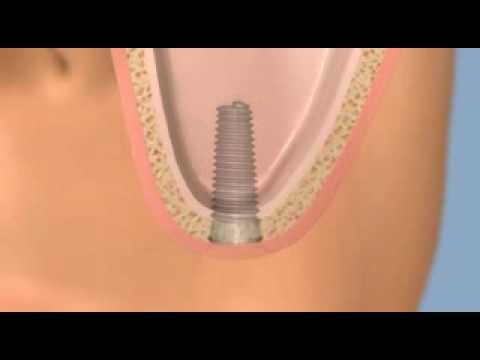 Implants can develop problems without consistent daily care. The earliest sign of a problem begins with the observation of bleeding. This is known as mucositis. The current scientific evidence suggests that this may be successfully treated and is reversible if caught early. Unfortunately if it progresses to bone loss, also known as peri-implantitis, the bone loss is not reversible. 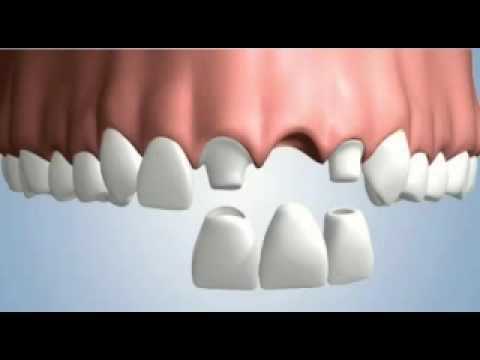 If peri-implantitis is not treated it can lead to advanced bone loss and the removal of the implant. What should my dentist check for at every cleaning visit? 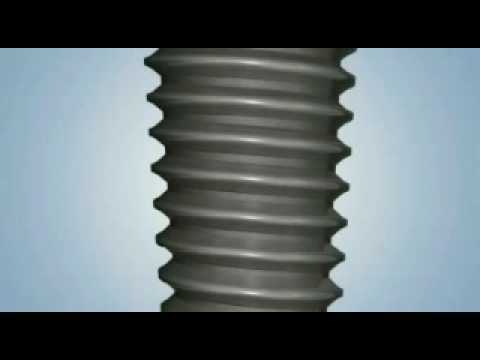 For an accurate assessment of implant health dentists and hygienists need to probe and measure the gums around the implant the same was as around teeth, check and compare x-rays annually, look for looseness, check the bite and check all of the components that are attached to the implants to make sure that they are functioning properly. All subscription are handled by Paypal, we do not record or keep any financial information from you. Annual Check-Up Subscription fee is charged immediately, then every year afterwards. If you change your mind, you can cancel your subscription at any time. Once paid, subscription fee is non-refundable. You will receive regular reminders to attend appointments with our dentists and hygienists. Our practice operates several warranty policies. To honor any warranty you either have to visit us for regular check-ups and pay full check-up fees, or to be subscribed to one of our aftercare plans and visit us according to the plan and dentist / hygienist instructions. If you don’t visit us for regular check-ups, or you don’t keep up with the aftercare plan fees, your warranty will be invalidated. Should you decide to take your regular check-ups somewhere else, you will need to provide written evidence to our practice in a case of a warranty claim. Should you not use any of our services during your warranty period, but you paid for the aftercare plan fees, 100% of the paid fees can be used against any new treatment, charged on regular prices. A one off 10% admin fee would be charged. If aftercare plan fees change, you will be given prior notice and you may require to resubscribe. Once you subscribed your annual check-up fees remains the same until the end of warranty period. In case of subscription cancellation no refund is given on previously paid fees. All cancellations have to be done through your bank or Paypal account, our customer services cannot cancel your subscription. All services provided are regulated by the General Dental Council and the Care Quality Commission and they are compliant of current legalisation. For further information on regulations please visit GDC’s or the CQC’s websites.